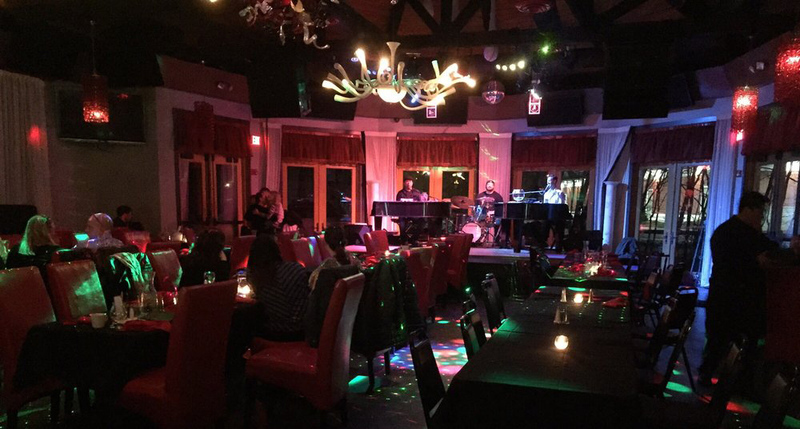 One of the few remaining dueling piano shows in CT, Marisa's pairs authentic Italian cuisine with dueling pianos for a true dinner show. Expect delicious food, and a spirited show with two baby grands and a drummer. Located just below Bridgeport near the shore, it is easily accessible from NYC, New Haven and Hartford. They do try to push dinner and a show, with dinner seating beginning at 6:30, and the show starting at 8 PM and running for 2-2.5 hours. Seating is setup like a comedy club or cabaret, with long rectangular shared tables at a right angle to the stage, which means that no one has their back to the stage.